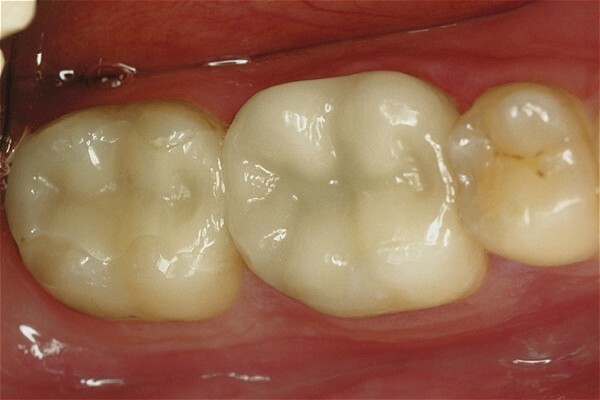 Inlays and onlays are restorations the dentist may suggest when there is still a healthy enamel portion of the tooth, but not enough to support a "filling". An inlay or onlay is a like a puzzle piece that will be fitted into the remaining, prepared portion of the tooth to help increase its strength. The inlay or onlay is most often crafted out of porcelain or gold, but can also be made of a composite material. We will discuss with you which restoration will work best to strengthen your tooth in your specific situation. An inlay is used when there is no damage to any of the cusps of your tooth and is essentially placed within these cusps after proper preparation of the tooth. An onlay is used when there is slightly more extensive damage to the tooth structure. This type of restoration is placed over (overlaps) at least one of the cusps on the tooth, again, after careful preparation of the remaining tooth structure. 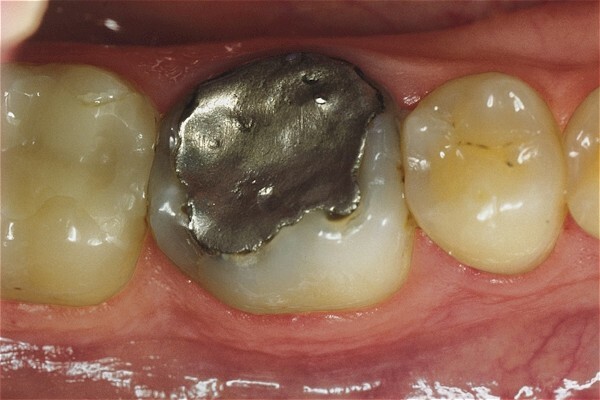 Both types of restorations are longer lasting than "fillings" and add additional support for teeth that have been weakened by large old fillings and/or fracture.